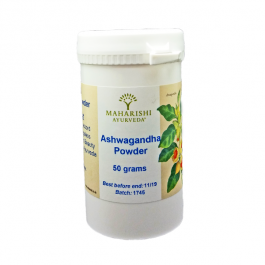 Ashwagandha, one of the most powerful herbs in Ayurvedic healing, has been used since ancient times for a wide variety of conditions, and is most well-known for its restorative benefits. It supports the reproductive, nervous and respiratory systems. 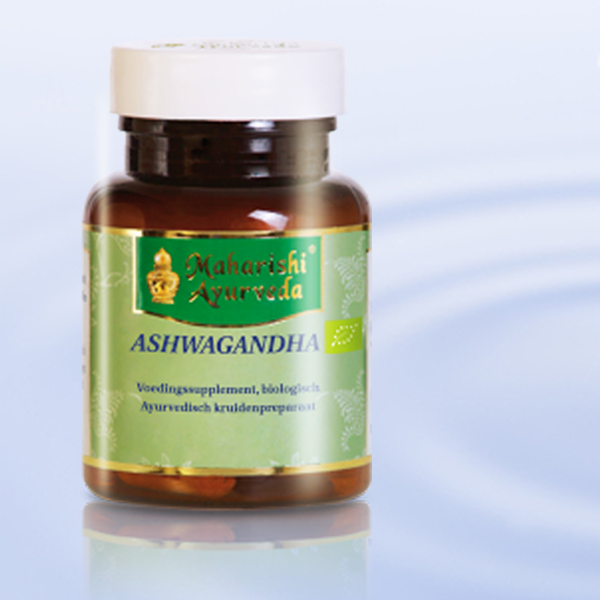 improves healthy functioning of adrenal and reproductive systems. 30g (approx. 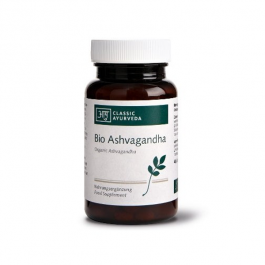 60 tablets) from certified organic cultivation. Dose for adults: 1 tablet 2 times per day with water. 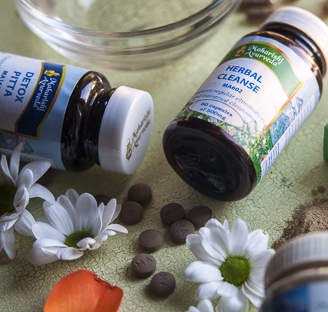 With 2 tablets a day, the daily dose contains 950 mg herbs.